I don’t know about you but growing up in the Pacific Northwest means camping was a big part of our summers. We looked forward to our trips each year and now as an adult with a family of my own, we’re keeping up the tradition. Yes, we camp with littles, it can be done and enjoyed, promise! 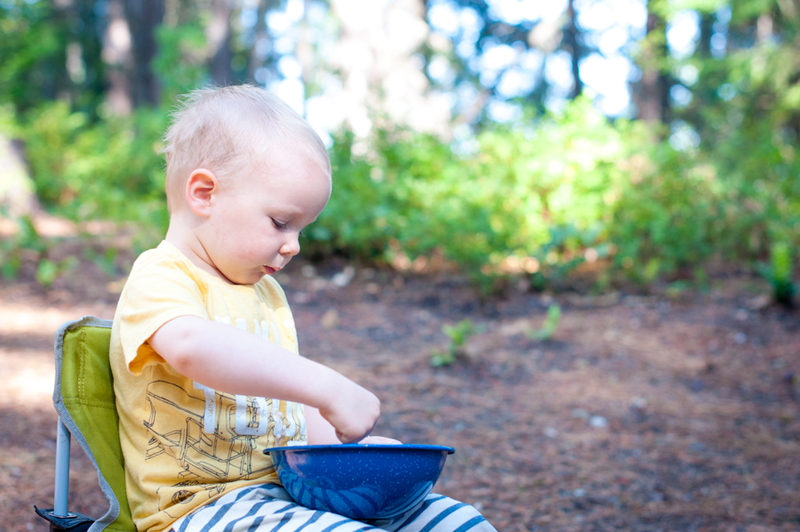 If you’re interested in reading about how to camp with littles I suggest you read my part 1 and part 2 post. 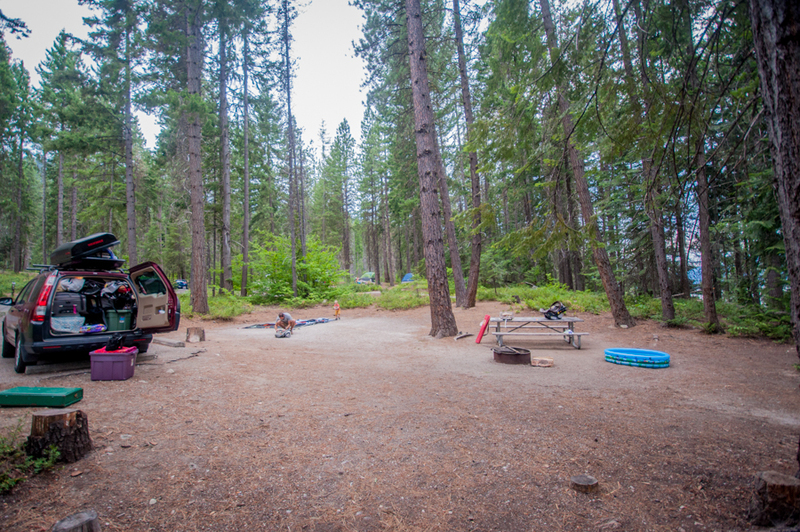 When deciding on a campground or campsite I looked at several things in the following order: bathroom facilities, local body of water, campsites, and optional activities. Bathroom Facilities: I love camping but I also love flushing toilets and though I have camped at some amazing places that only have porta-potties or outhouses, I’ve also gotten Norovirus from a campground that didn’t have proper hand washing accommodations. Some campgrounds even have showers which is a total plus but not as important as flushing toilets to me. 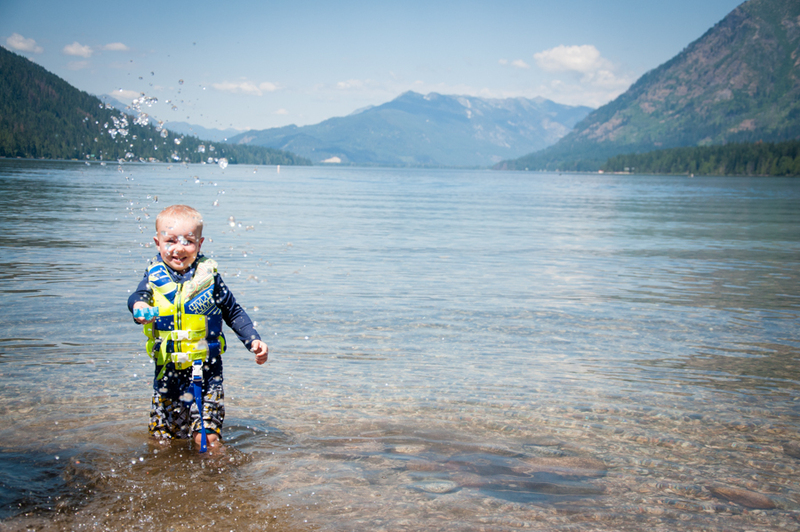 Body of Water: For me, having a lake, ocean, or river to play in during the day tends to make or break a trip. Especially if you’re camping in the high heat of summer, it’s invaluable to have a place to cool off; taking a quick dip before bed will help everyone sleep better. Optional Activities: Is there local hiking? Playground for the kids? What fun towns are located near by? 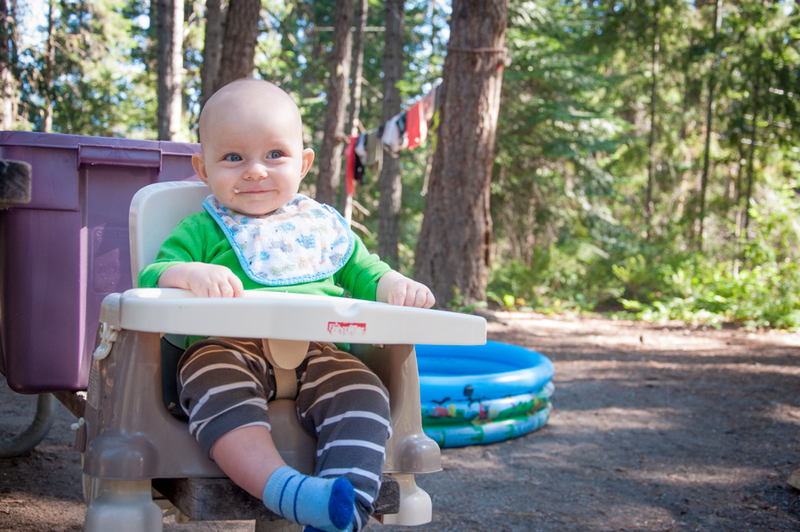 This became more important when we started having kids; they don’t want to just sit at the campsite all day and frankly I don’t want to just sit at the campsite all day with them either, let’s go do something! The Campsite: How much space is there once the tent is placed? Is there sun coverage? Is there enough room to camp with another family at the same spot? 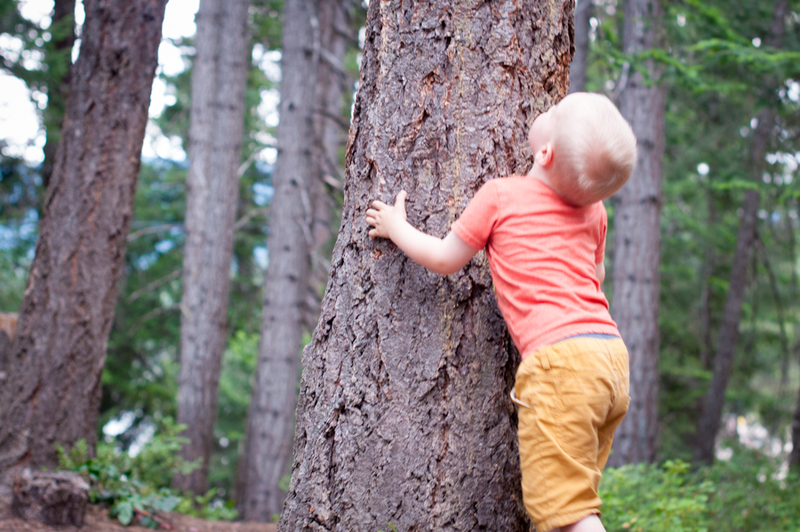 Are there areas for the kids to explore at the site? What’s the parking like? 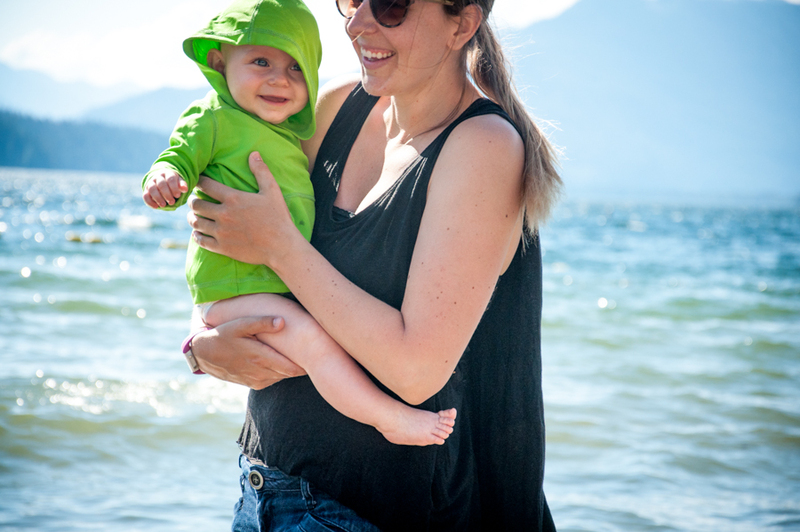 If you follow the NW Healthy Mama Instagram you would have seen that this past week we camped for 3 nights at Lake Wenatchee South Campground. I’ve been coming here for so many years I’ve lost track on the actual number of stays. When looking at my campground criteria I can give this place a rave review! With all that goodness also comes some low points (but they’re a stretch) because what’s a review without sharing the other side of things? Windy- this can be both a good thing (cools you off, takes away the flies) or a bad thing (if it’s not terribly warm out the wind is freezing, the wind can make the water really choppy which in our case scared the boys). 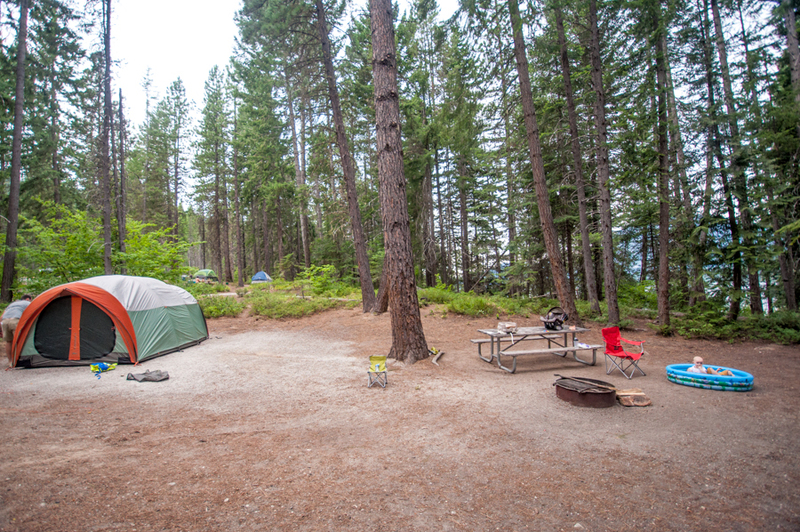 Because Lake Wenatchee is located in the cascades, it’s in wildfire territory which means you might not always get to have a campfire during your camping trip. The heat can make it really difficult to put littles to nap as well as dress kiddos properly for night sleep (hot at bedtime, cools off in the middle of the night). 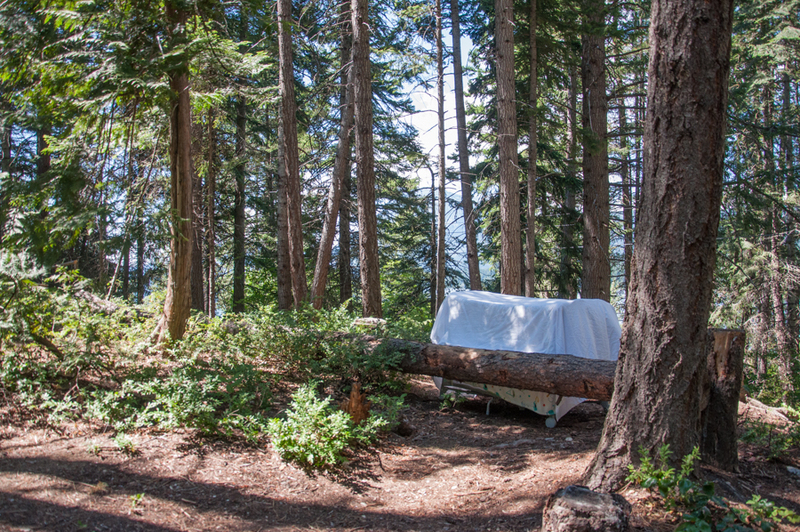 You can only pitch a tent on the designated pad and depending on the campsite, the pad may or may not hold two tents. There is an added fee for extra cars. If you’re looking to get a prime spot (near the lake, sun coverage, privacy) you’ll have to make a reservation sometimes 4 months in advance. So there you have it, a breakdown of Lake Wenatchee South Campgrounds! There is a North side but it’s more specific towards trailers that need hookup and there is no large, convenient beach access. There is also Nason Creek Campgrounds in the neighborhood which tends to be the Lake Wenatchee South overflow campground- less sun coverage, more mosquitos and hotter temperatures but just as beautiful and less people. Are you a camper? 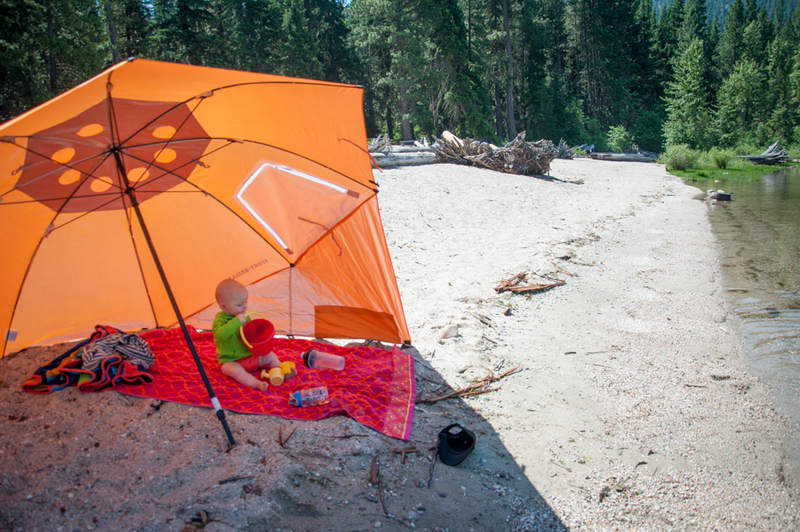 What are some of your favorite family camping spots? Love all these tips!! 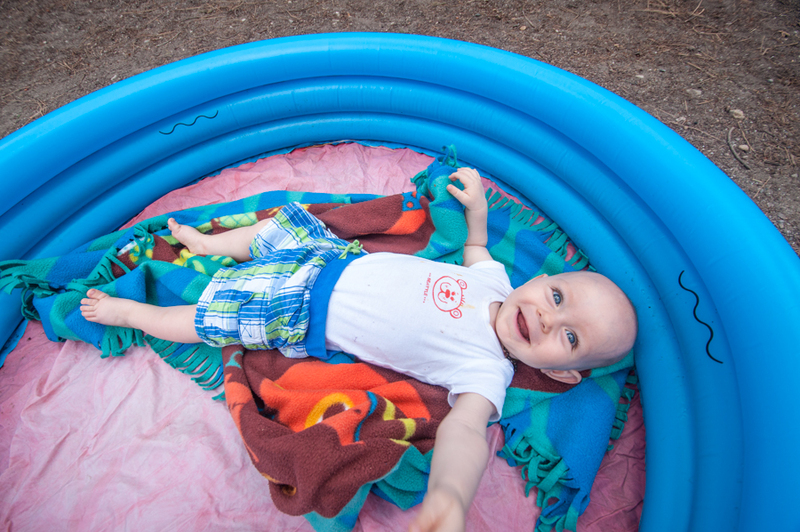 I especially love your pool idea as a place to put a baby so they don’t get dirty! 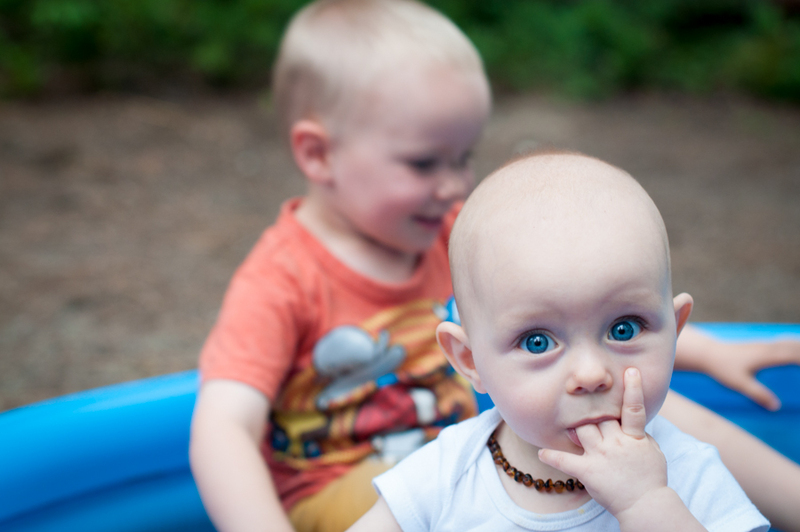 Worked so much better this time around with Brenik then I did with Gabriel… Gabriel would just crawl out of it when we went with him at the same age. Your campsite looks so cute. 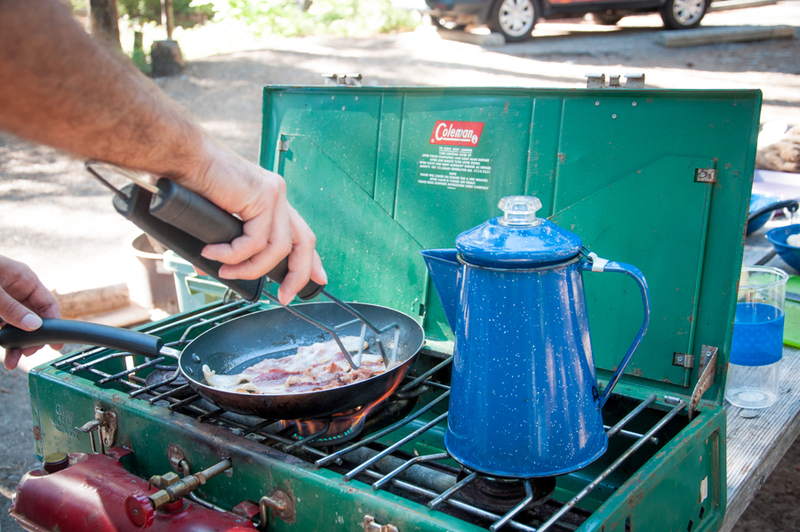 And I’m impressed that you guys made bacon while camping. So fun! Seriously, this inflatable pool idea is genius!! Genius!! IT’s really perfect. I wish I could say it was my idea but instead I remember seeing it somewhere online when researching camping with kids a few years ago.